Today I translated Fire Emblem series creator Shouzou Kaga’s blog post on his upcoming game Vestaria Saga. It stands out as a game being made on an SRPG Maker rather than a professional studio. Though there is a lot of hope for this project, it is far from an industrial-level product. It’s pretty much just a toy made on a simple game-making tool, and nothing more. Even if you play and like it, it will never be at that level, unfortunately. I guess you could also say it’s like making cotton candy. If a professional craftsman was to make cotton candy, it’s still not exactly something notable to sell, right? That’s all this is. Nothing of great importance. Please do not keep high expectations for this project! I’ve received several offers from abroad, saying things like “I want to help with a translation!” At the moment, with the way the game is currently written, I cannot accept such offers. I haven’t had time to even look over the text yet. Please understand that it would also mean making separate text characters, and that I am not allowed to mod or change [the tool] in any way. 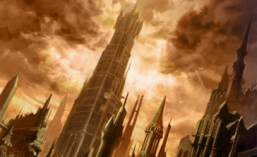 For more information on Vestaria Saga, head over to serenesforest.net, or view the video below! From the Making of Fire Emblem: 25 Years of Development Secrets 25th Anniversary art book comes some dialogue during planning stages. This one is a glimpse of Chapter 5 that features Nyna. Look for subtle differences between how this turned out compared to the final game. Some of these were translated with and by VincentASM of serenesforest.net. Read his in-depth analysis here! These are found on Page 324. You can find these scans and much more from this book on the compilation post here. From the Making of Fire Emblem: 25 Years of Development Secrets 25th Anniversary art book comes some dialogue during planning stages. This one is a glimpse of dialogue from Mostyn, Princess Caeda’s father. Look for subtle differences between how this turned out compared to the final game. Some of these were translated with and by VincentASM of serenesforest.net. Find his in-depth analysis on the matter here! 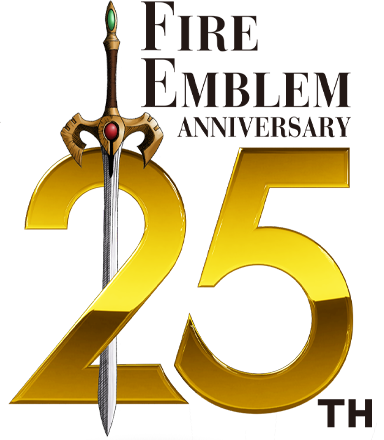 From the Making of Fire Emblem: 25 Years of Development Secrets 25th Anniversary art book comes some more development documents. 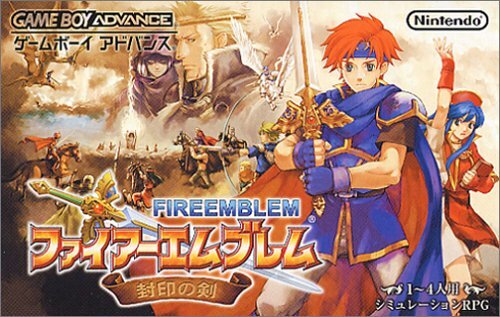 Today, we look at an outline of the chapter plans for Fire Emblem: Binding Blade (FE6). Some of these were translated with and by VincentASM of serenesforest.net. His in-depth analysis on the matter will be coming soon! From the Making of Fire Emblem: 25 Years of Development Secrets 25th Anniversary art book comes some more development documents.Today, we look at the original proposal for the very first Fire Emblem game! Some of these were translated with and by VincentASM of serenesforest.net. An in depth analysis on this subject can be read here. This one is found on Page 324. From the Making of Fire Emblem: 25 Years of Development Secrets 25th Anniversary art book comes some sketches that depicted unused bosses and events. Some of these were translated with and by VincentASM of serenesforest.net, with some other parts translated by me. Look forward to VincentASM’s in-depth analysis coming soon! These are found on Page 324 and 325. A follow up post will come later which shows some scrapped scenes and dialogue, as well as the game’s original plan/proposal.